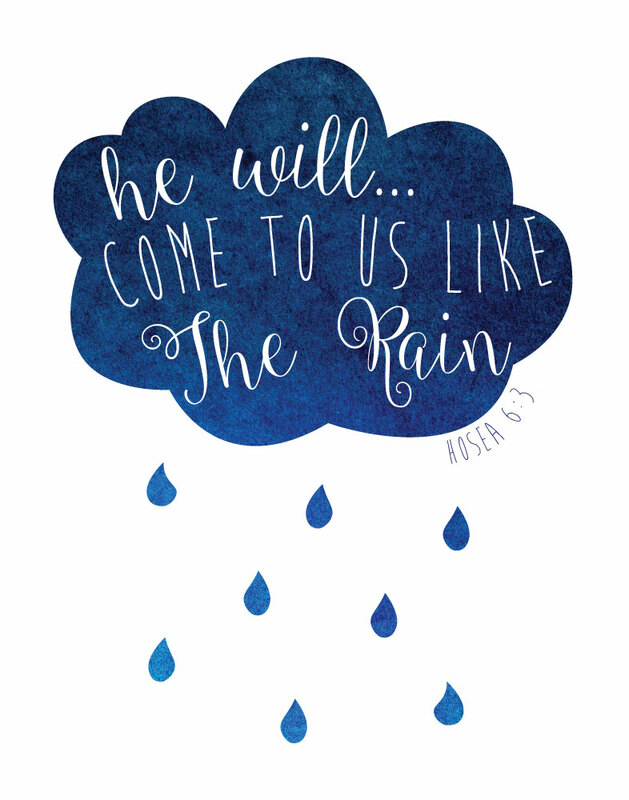 How beautiful it will be! This art piece goes perfect in a whimsical style nursery or small child’s room. 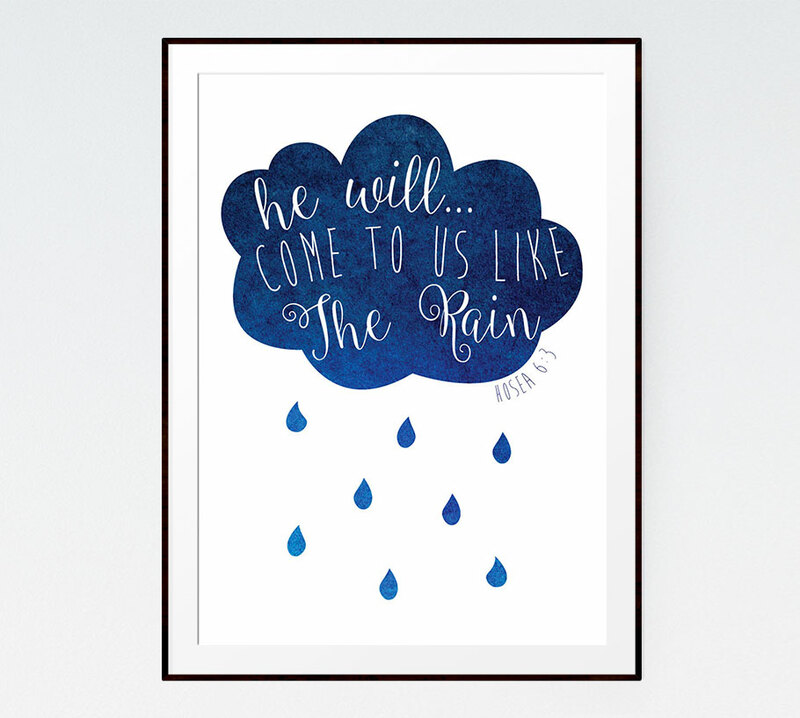 Add some rainbow decor to this so they can be reminded of God’s promise.